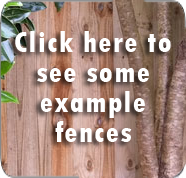 If you are looking for a fence, gate and deck builder or landscaper, who conforms to industry standards – then look no further! 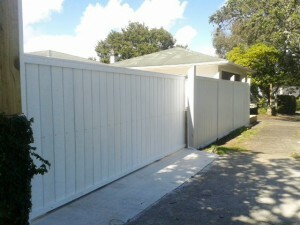 Wooden (timber) fences (incl. pool fences, post & rail fences, paling fencing, picket fences, trellis fences, plain board fences, shiplap fencing & aluminium fencing). Driveway gates (incl. automated and sliding gates). Tree Removal, Hedgework, Stump Grinding, Pruning, Landscape Construction, Fence & Gate Painting, Pergolas and other Renovations, Concrete and Paved driveways, Pathways and Patios, Small Earthworks and Planting Works.